Don’t ever try to neglect Monster Socks from Toy Machine as they are not just socks rather they are monster in itself. 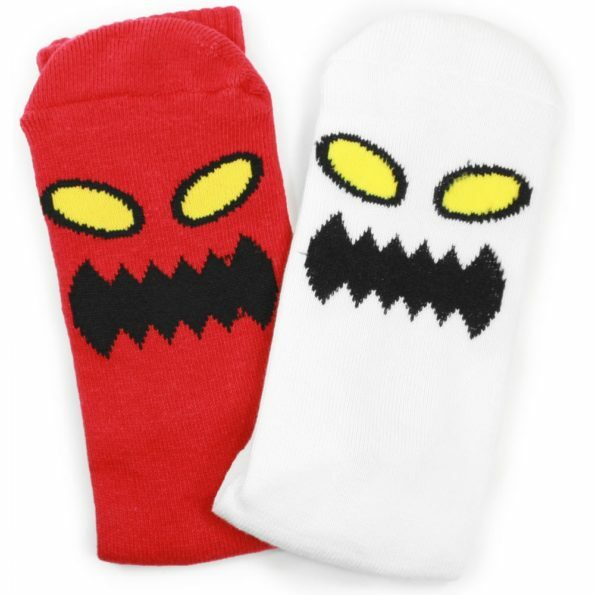 Get this Toy Machine Skateboards Monster Face Crew Socks from Toy Machine Skateboards and enjoy the scary world and scare others too… This monster socks Keeps the feet worm enough and keeps your feet dry with these Toy Machine Skateboards Monster Socks. You can rely on the monster socks when you are in casual wear as they look simply great.